The Kinetix stretch film cutter is an excellent device for cutting through stretch film, bubble wrap and shrink film. 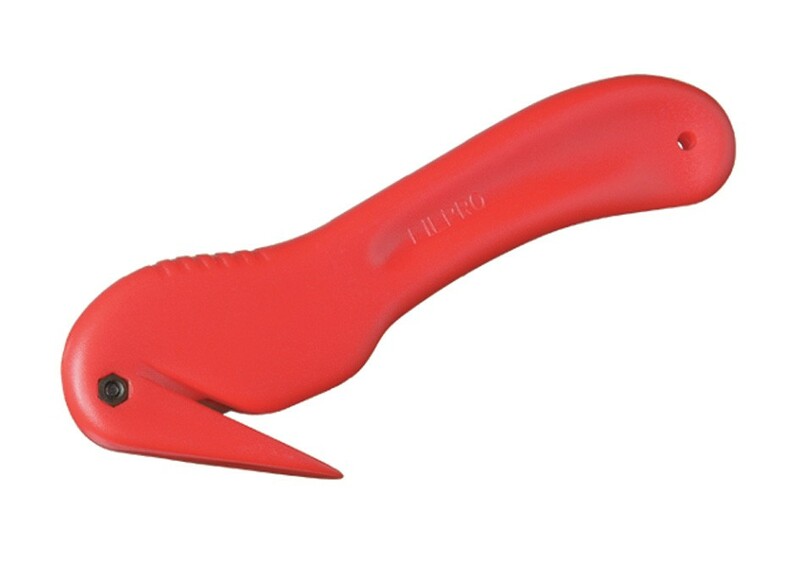 Its rounded body makes the cutter comfortable to hold and easy to use for quick and efficient cutting. Made to the highest of standards the cutter is strong and robust to withstand everyday wear and tear. It has a professional and reliable finish that can be relied on day in and day out making it one of our most favourite cutters.